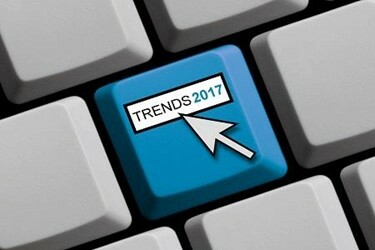 By Suzy Badaracco, Culinary Tides, Inc.
Consumer, Health, and Technology trends impact and shift trends in the food industry. They move as a dance — when one arena experiences a shift, the other areas will shift in response. Without understanding what is influencing a food, flavor, or beverage trend, there isn’t much hope of predicting where it will go next. And that is the difference between tracking trends and forecasting them.